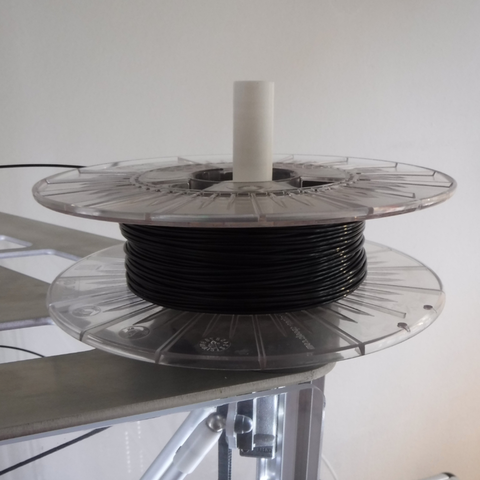 Some friends ask us to share this simple spool holder, we designed for our Delta Rostock printers. 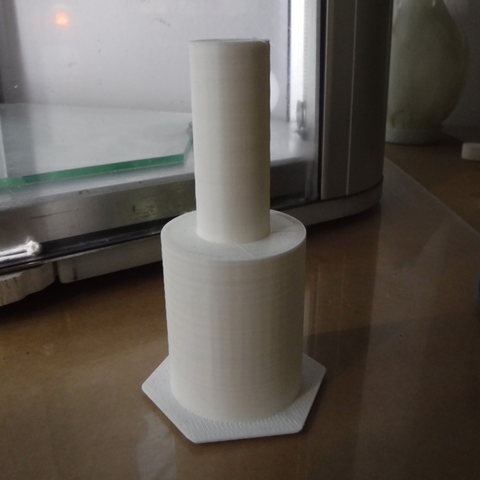 It prints whitout supports of course. You have two different diameters to fit different kinds of spools. Stick it on the top of your printer. Very easy to use :) All the best!